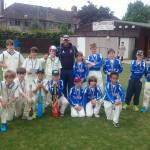 The presence of International Test Cricketers Andrew Hall (South Africa) and Alex Tudor (England) helped to make the Wandsworth Kwik Cricket Festivals the most memorable in recent years. 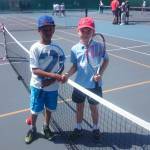 Mini Tennis is a Smash Hit! Rampant Ravenstone win Quadkids again! 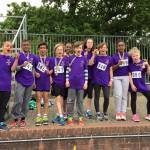 Ravenstone successfully defended their crown as the Wandsworth Quadkids athletics champions in the event at Tooting Bec Athletics Track on 2nd June 2015.